This is a self-help guide to singing, whether as a solo performer, in a choir or just for pleasure. 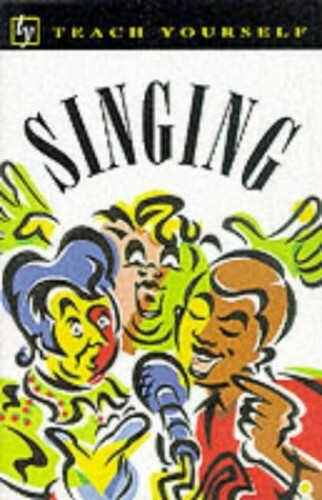 The course offers advice about breathing, relaxation and the techniques of singing, practised through a variety of songs. A practice cassette is also available.